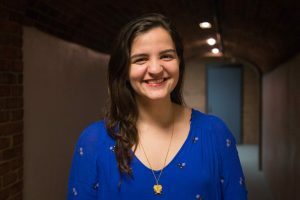 Emily Gonçalves (‘20) is the Assistant Photo Editor of the Vanderbilt Hustler. She is majoring in Mathematics and Economics and minoring in Latin American Studies. When she’s not taking photos, you can catch this Jersey girl making puns, singing, advocating for girls’ education and drinking lots of chocolate milk and espresso!